You can now enquire an MOT test using our online enquiry form or click the button below. Fixed Price servicing and repairs. 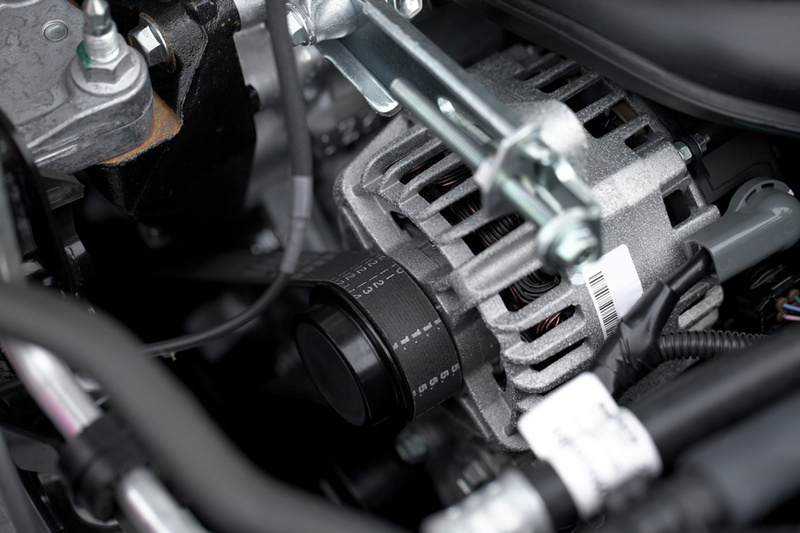 We offer a fixed prices for all servicing and most repairs. If for any reason we are unable to provide a fixed price for a particular repair we’ll provide the best estimate we can and explain why. 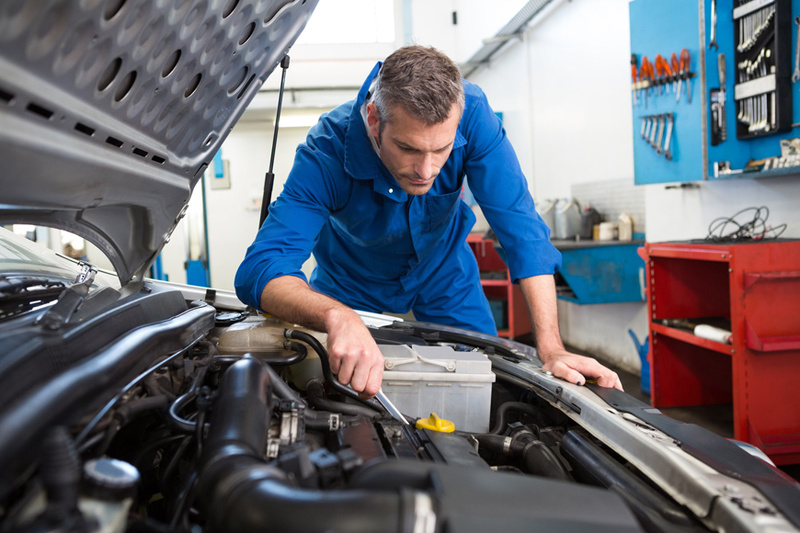 We have been servicing and repairing cars for over 40 years. We also have specialist in depth knowledge of Vauxhall cars. Please note if you have a car that is under the manufacturer's warranty we can still service it and this has NO affect on your warranty or Lifetime warranty.